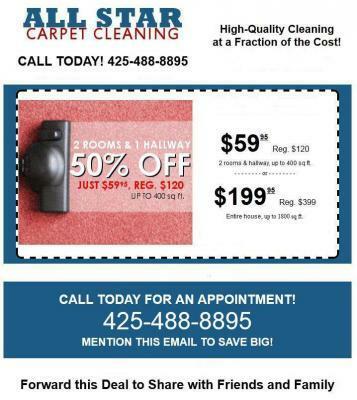 Allergies and carpet cleaning in Lynnwood, Wa. Many people who suffer from allergies may find themselves experiencing some severe allergic symptoms when they're in their homes because of poor indoor air-quality. Poor-indoor air quality may be as a result of dust, mold, fungus, mildew, mites or pollens which have been tracked-in from outdoors. One of the more likely places for the allergens to hide is in the carpets, where they settle & become trapped. Some people who have extremely severe allergies or/and asthma can be encouraged by doctors to have their carpets cleaned regularly.